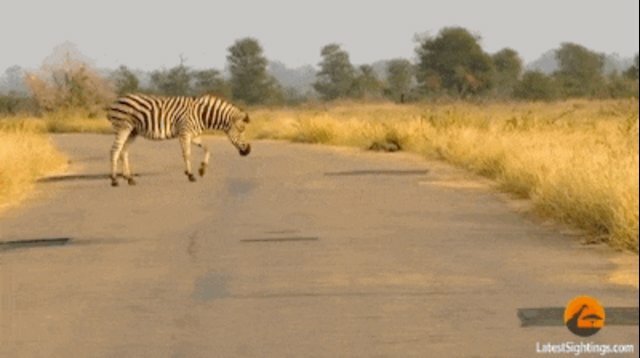 Even if zebras could talk, this guy's friends probably wouldn't believe him anyway. 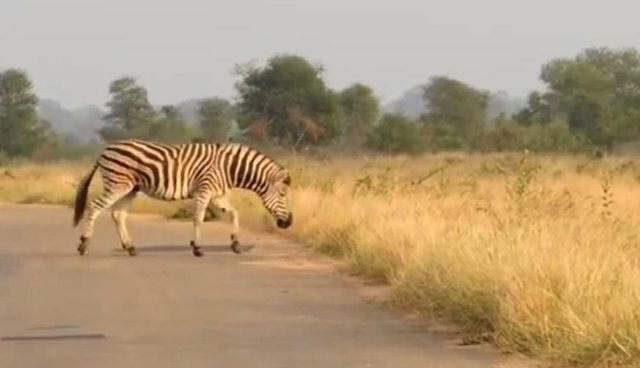 While out for a leisurely stroll through Kruger National Park in South Africa, the striped equine had a near-fatal encounter with a group of lions, but by dumb luck managed to escape. "So, the big cats had been creeping up behind him but he gave them the slip?" one might ask. 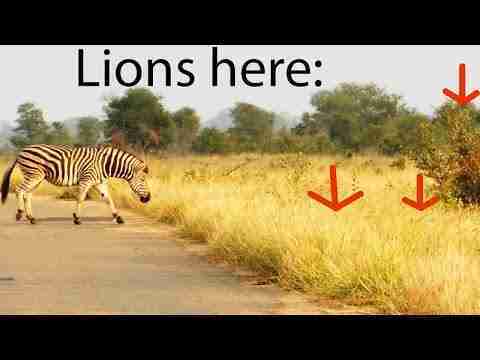 Well, actually, the zebra walked right up to them. Silly zebra. 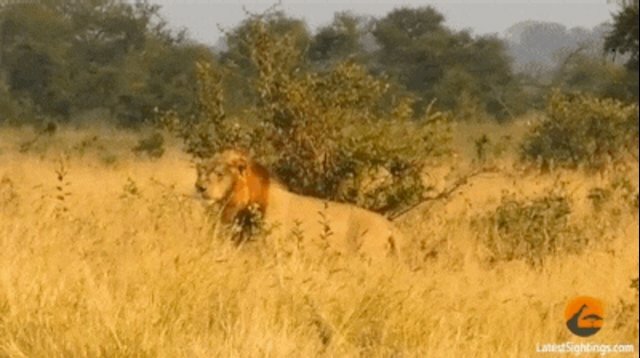 Maybe he was lost, tired, or deep in some deep zebra thought, but for whatever reason the hapless animal failed to notice that he was walking, both literally and figuratively, into a lions' den. 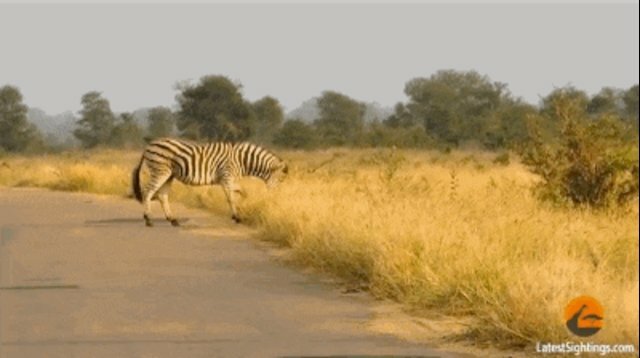 After the zebra made his narrow escape, the lions are left to wonder how they let the easiest meal of their lives slip away.